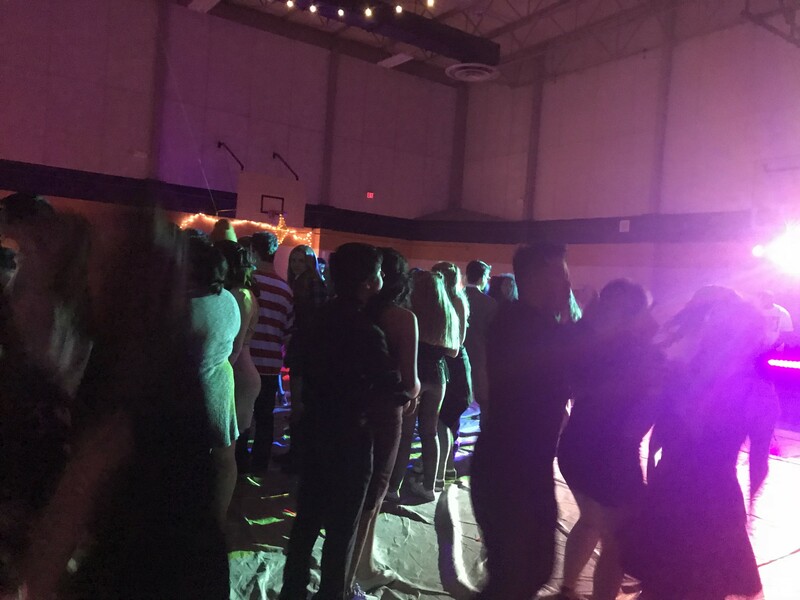 Saturday night was the annual winter formal dance and it was slightly different than previous years. The theme was galaxy/glow-in-the-dark and many students came dressed in costumes rather than formal wear. 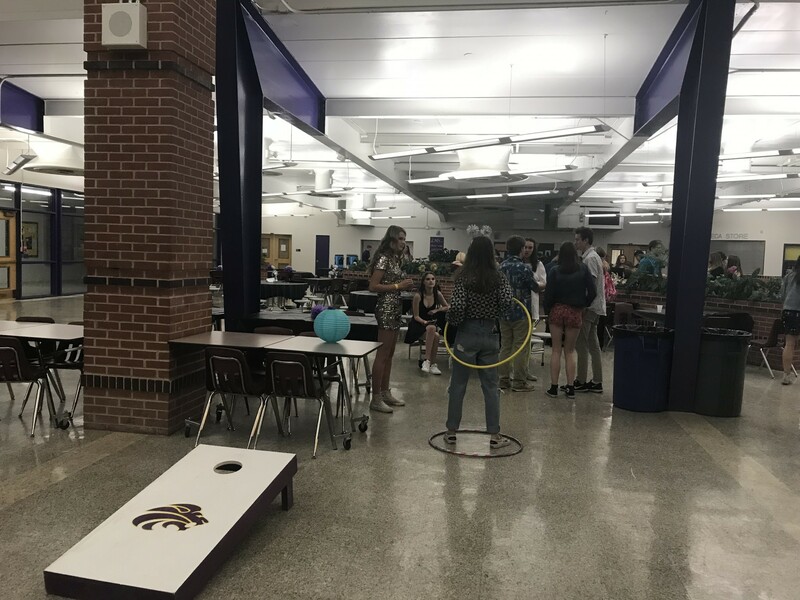 There was pizza offered, along with different games and activities in the cafeteria. 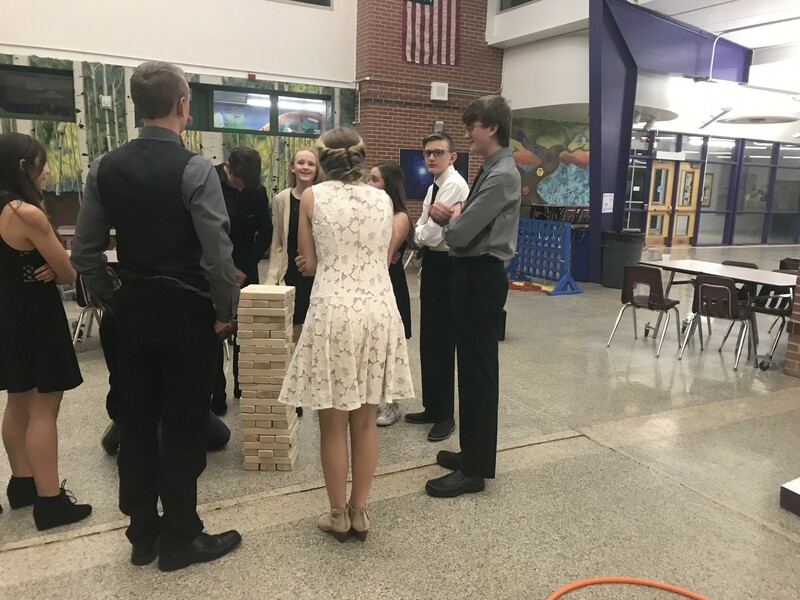 Jenga, Connect 4 and hula-hooping were a big hit among the students while they took a break from the dancing. ”I thought it was one of the best winter formal dances I’ve been to because it was more casual. 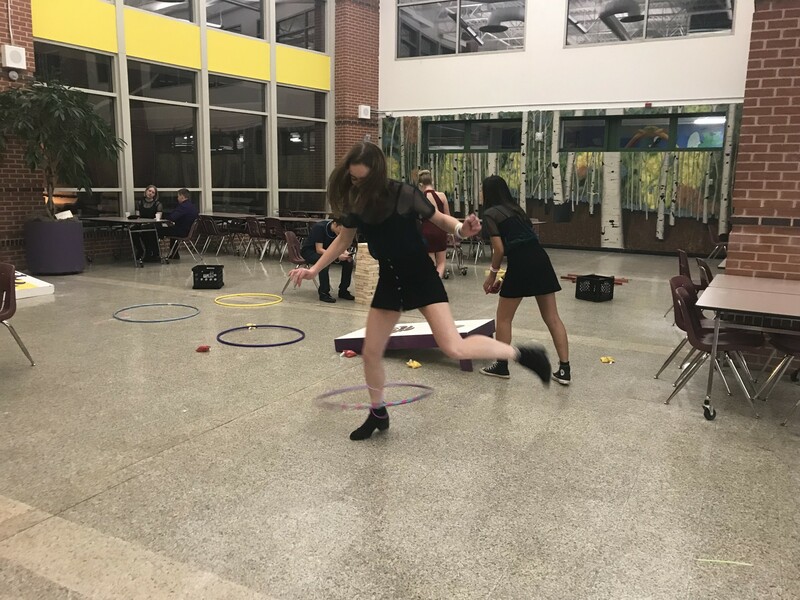 I think that’s why more people came and had fun compared to the different Valentine’s Day themes and other ones in the past,” said senior Cailen Wasinger. The dance was also decorated with the theme in mind and various glow sticks were offered to all the students. 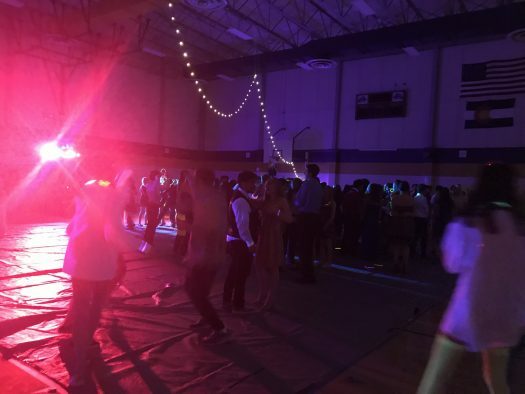 Although, there was not a large amount of people who dressed up for the spirit days during the week, the dance had a strong turn out and was one of the most successful in recent years.